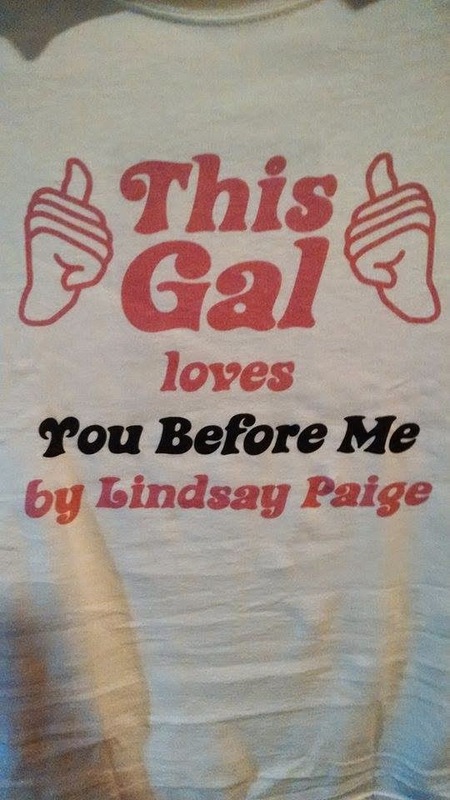 Author Lindsay Paige: YOU BEFORE ME Swag Pack Giveaway! 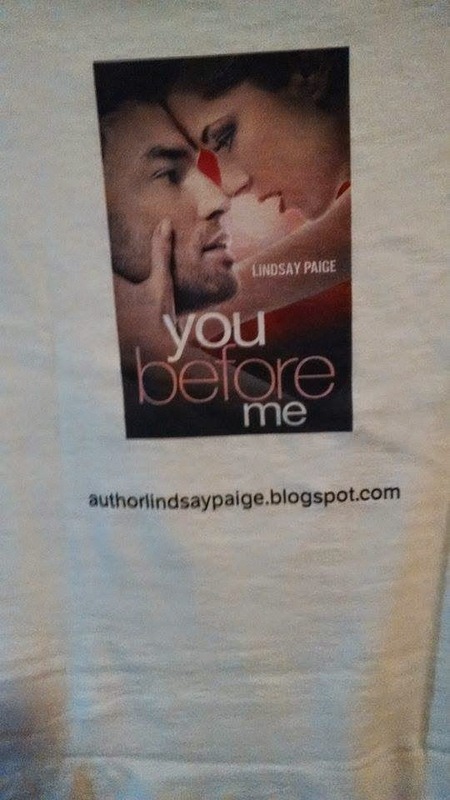 YOU BEFORE ME Swag Pack Giveaway! I created a swag pack for You Before Me, but I only have a limited number. I gave one away to one of my newsletter subscribers who receive my release day emails and now, it's time to give away another one! So what's included in this swag pack? Well, I'm glad you asked! 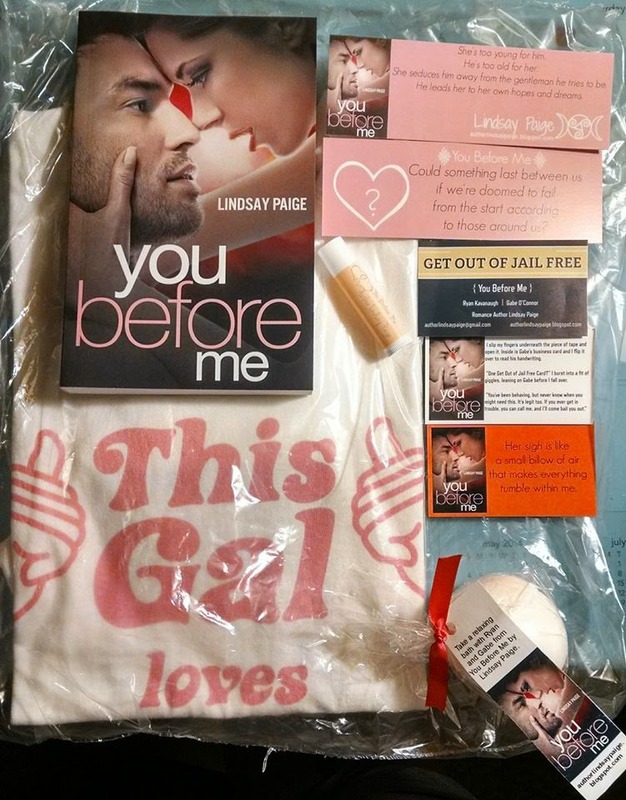 It includes a: Signed paperback, signed bookmark, lip balm, YBM magnet, a YBM Get Out of Jail Free card (which relates directly to a scene in the book), a bath bomb, and a YBM t-shirt (size large)! I want to take a moment to say a special thanks to the Etsy shops where I ordered the lip balms and bath bombs from. The products look great! So thank you to Lakeside Lip Balms and Kiss A Prince Handcrafted Soap and Bath Products. Go check them out sometime. This giveaway is open only to residents of the US. (I will have an international one at some point, so don't worry!) Please read the full terms and conditions below before entering for any other stipulations. If you have any questions, please send me an email. Participants confirm they are 13 years of age or older by entering this giveaway. This giveaway is open to United States residents only. There will be one winner and the winner will receive the You Before Me swag pack as listed above. Winner will be contacted soon after the giveaway ends by Lindsay Paige and will have 48 hours to respond before another winner is chosen in his/her place. Lindsay Paige has the right to end this giveaway at any time without any notice and has complete discretion to operate this giveaway as she deems fit.